(It was the fourth single to be taken from their album "Generation Terrorists", and reached number 20 in the charts. Song | a ) Slash And Burn b ) Motown Junk. Release Year | 16 March 1992. 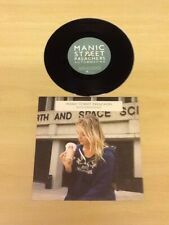 Manics 7" single release of Your Love Alone Is Not Enough b/w Fearless Punk Ballad. 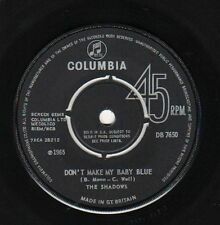 The condition is Mint and remains Unplayed. Please see the photos for more details. Check out my other Manics items including some signed items etc. Buy with confidence as I have a 99.8% positive feedback rating from 3000 music fans, mainly from fellow Manics collectors. Will be shipped in a 7" card mailer with two card stiffeners. I will combine shipping costs on multiple items and refund once the items have been posted. Will ship worldwide by International Tracked Or Signed, or both depending on your country. UK shipping is by 1st Class Signed For. Thanks for looking. COLUMBIA 657582 7. LOVE'S SWEET EXILE / REPEAT. VINYL CONDITION - VERY GOOD. LOVES SWEET EXILE / REPEAT. CONDITION - VINYL - NEAR MINT PLAYED ONCE // SLEEVE - VERY GOOD, ONLY MINOR STORAGE/RING WEAR AND PRICE STICKER STILL IN FRONT TOP CORNER. CONDITION - VINYL - NEAR MINT PLAYED ONCE // SLEEVE - EXC, MINOR MARK LEFT BY PRICE STICKER IN TOP CORNER. 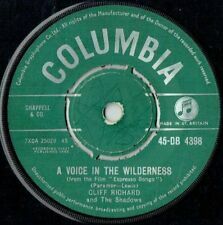 THE RECORD NUMBER IS 657873 7 AND THE RECORD LABEL IS COLUMBIA. SLASH 'N' BURN (3.59). THE VINYL AND RECORD LABELS ARE BOTH IN A VERY GOOD/EXCELLENT OVERALL CONDITION. 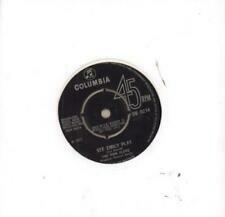 MANIC STREET PREACHERS - THEME FROM M.A.S.H (SUICIDE IS PAINLESS) COLUMBIA 7"
If the scan shows a picture bag. Record and sleeve both in Excellent Condition. Vinyl, 7", Single Sided, Limited Edition. 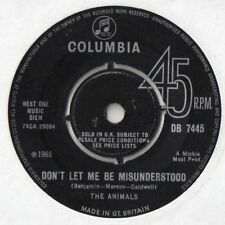 Label & Cat No: Columbia 663070. Year: 1996. Grading: VG. 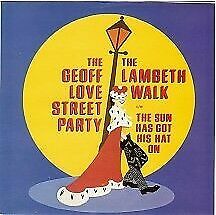 The record is unplayed but it is very very slightly bent. It is hardly noticeable and it plays fine., Design For Live/Bright Eyes. Title: Design For Live. Condition of sleeve and vinyl is Ex. COLUMBIA 657337 6. STAY BEAUTIFUL. 12" SINGLE. Good communication leads to good solution. Condition Record/Sleeve: Mint-/Mint-. Check the account below regularly!